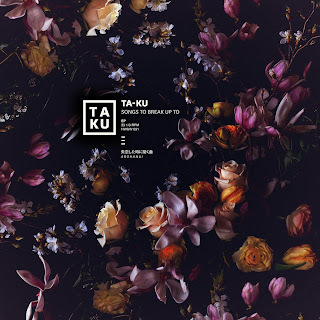 For the past few months, Australian producer Ta-Ku has released some of the best electronic music and has become a sought after source for bloggers. While we are now finally getting into that Fall weather and temperatures changing (depending where you are located), this is the type of music perfect for this time. 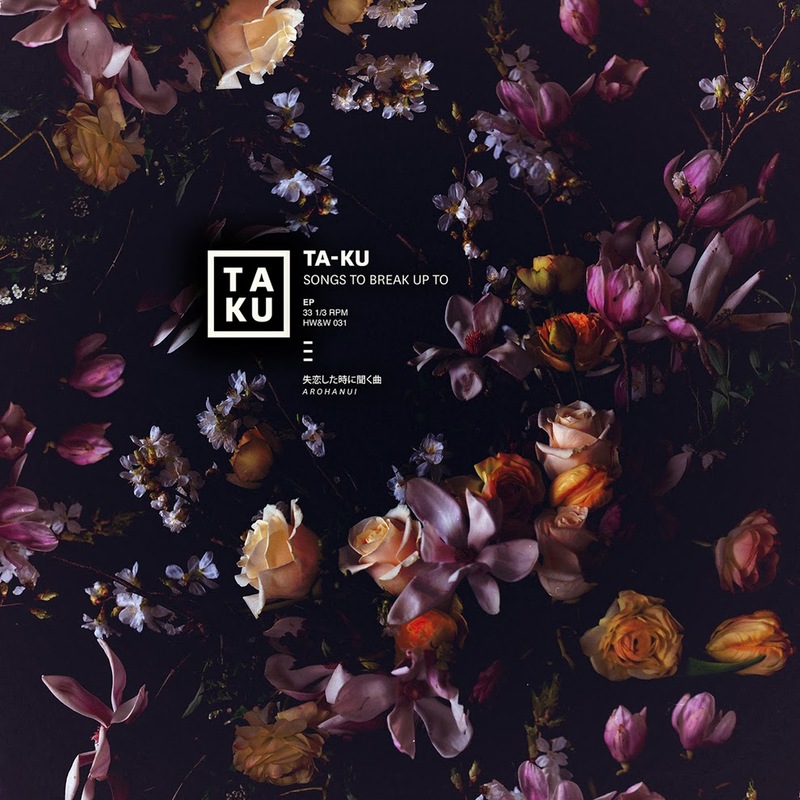 Ta-Ku released his Songs To Break Up To EP to stream in full, which features 10 instrumentals. Stream below.